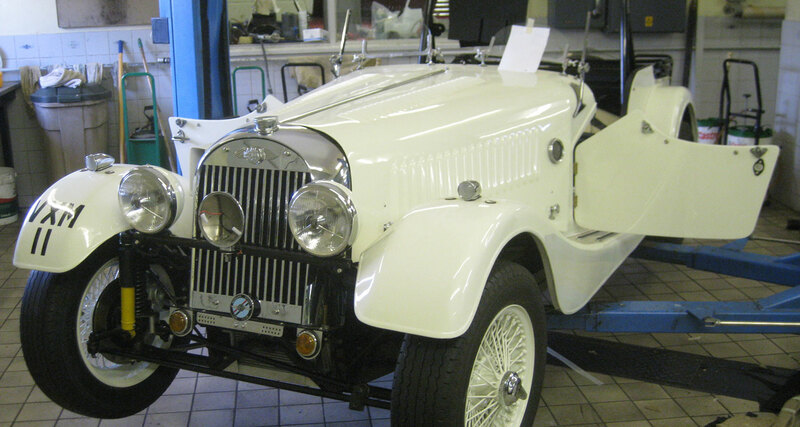 winning standards and illustrated here are just some of the cars that have had the “Rutter treatment”. 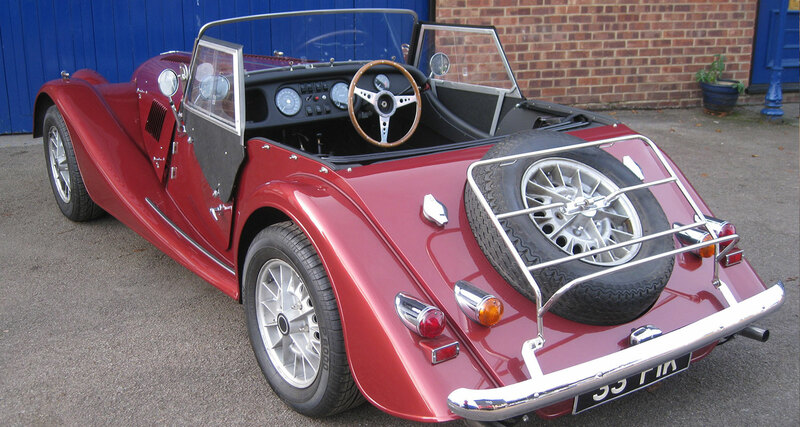 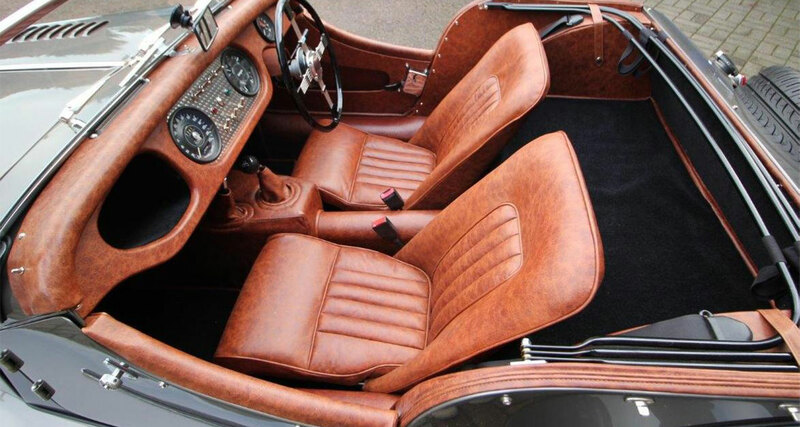 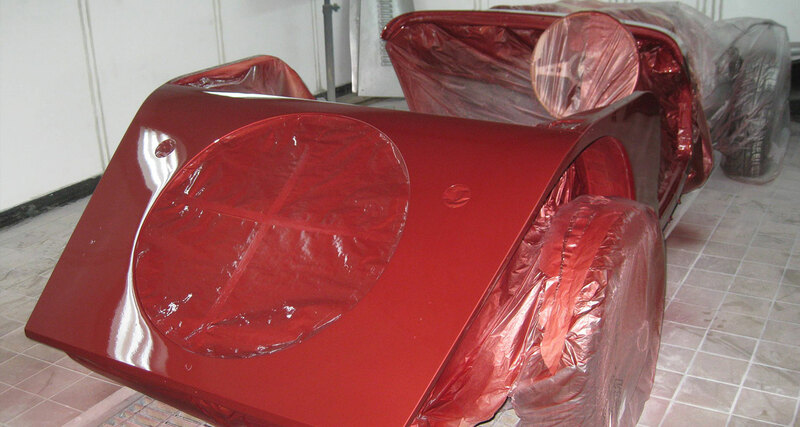 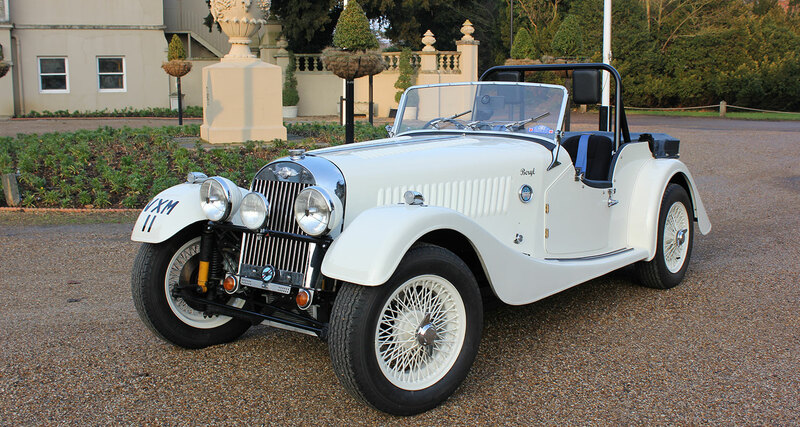 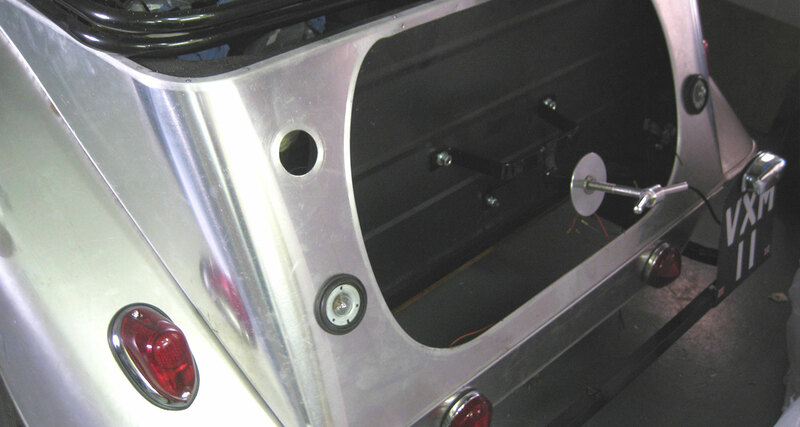 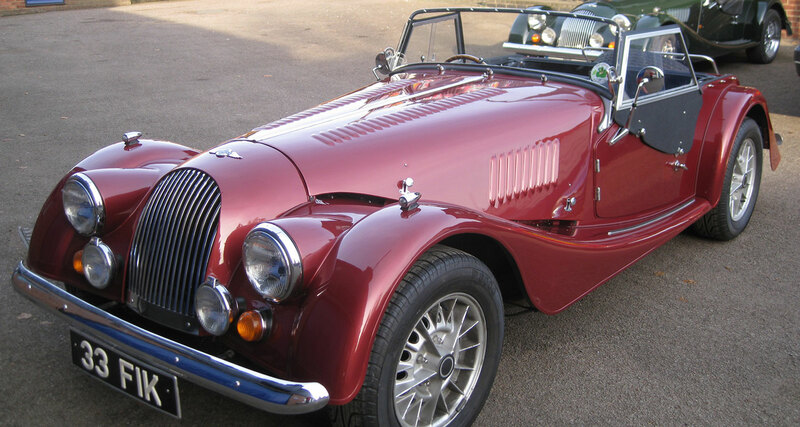 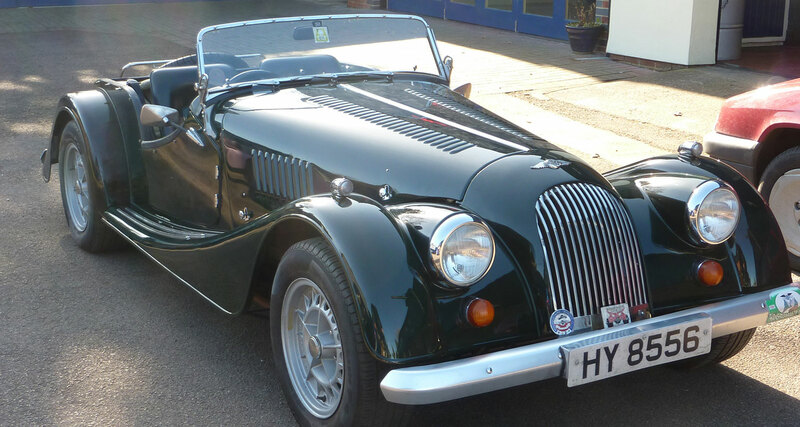 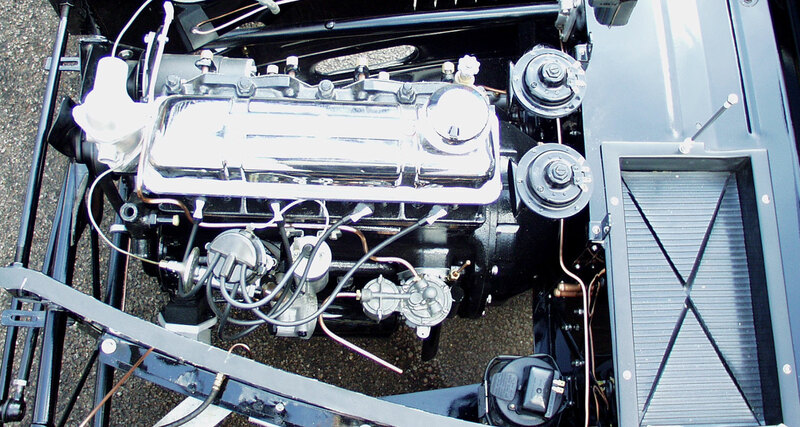 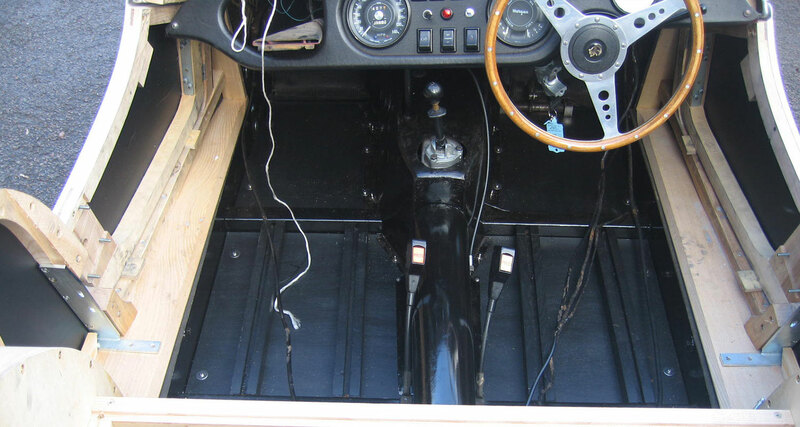 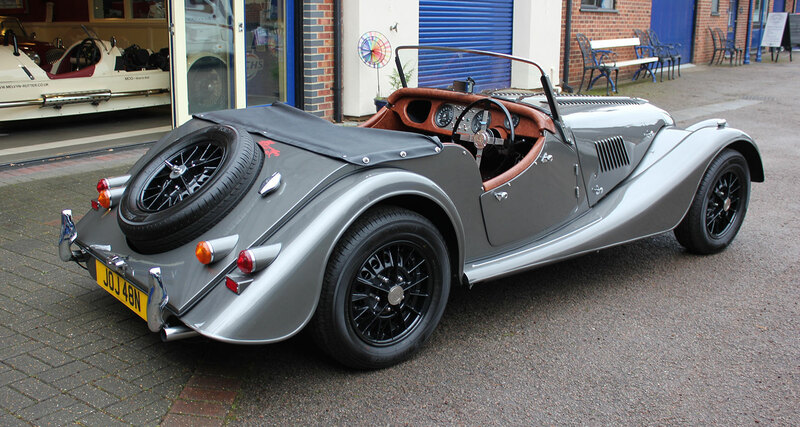 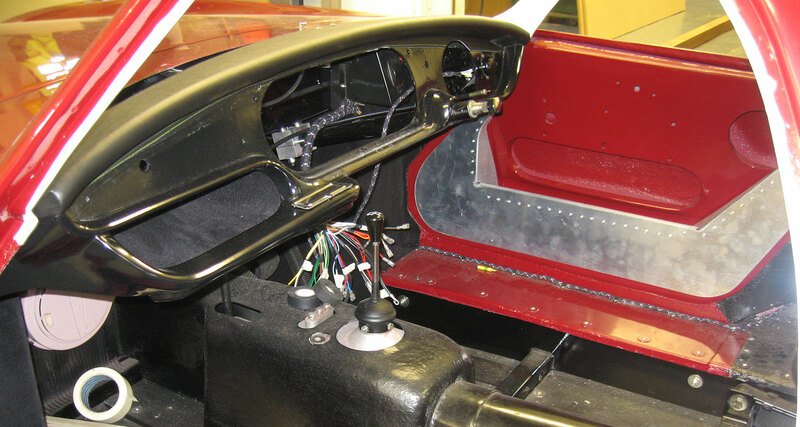 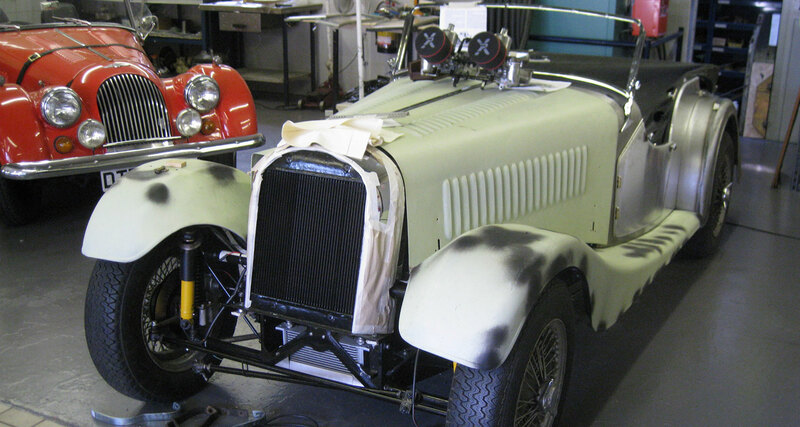 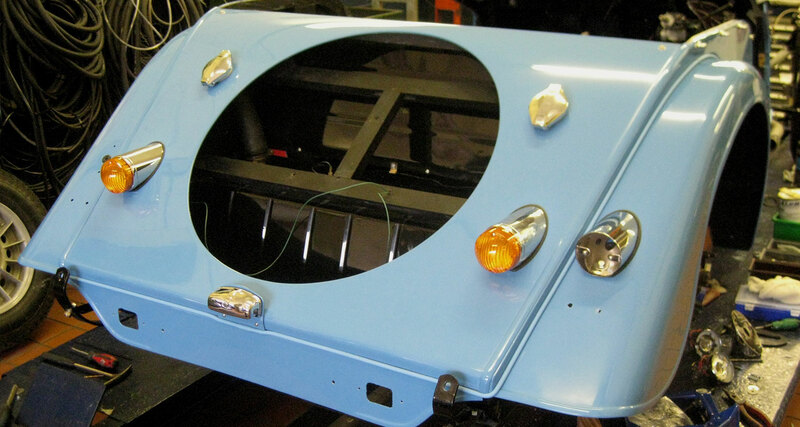 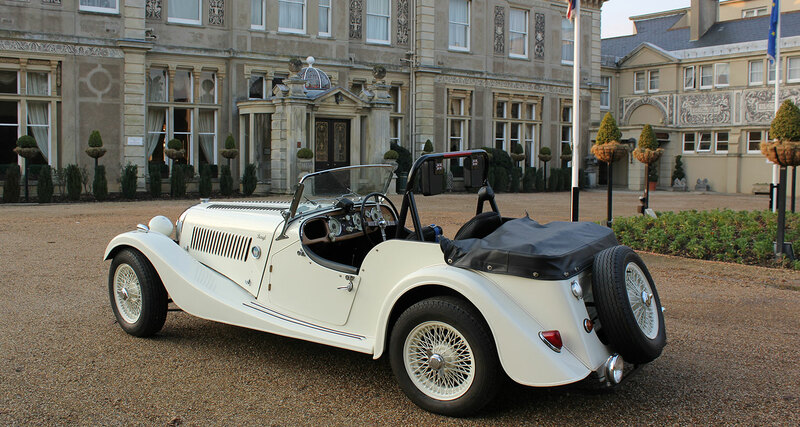 The red Plus 4 Plus restoration was carried out by us for the Morgan Motor Company. 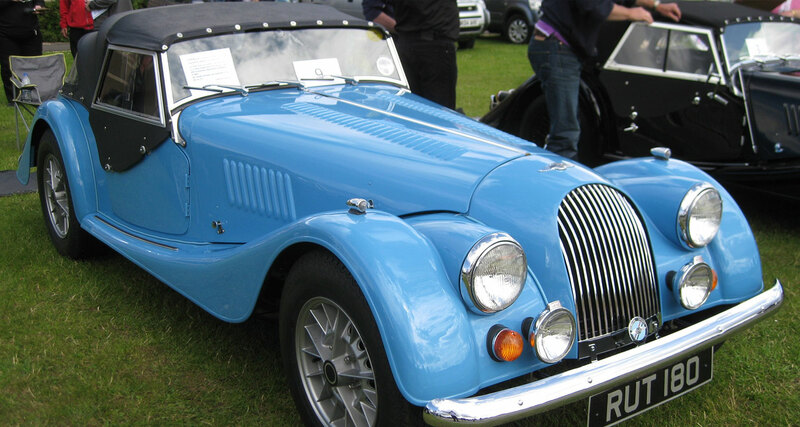 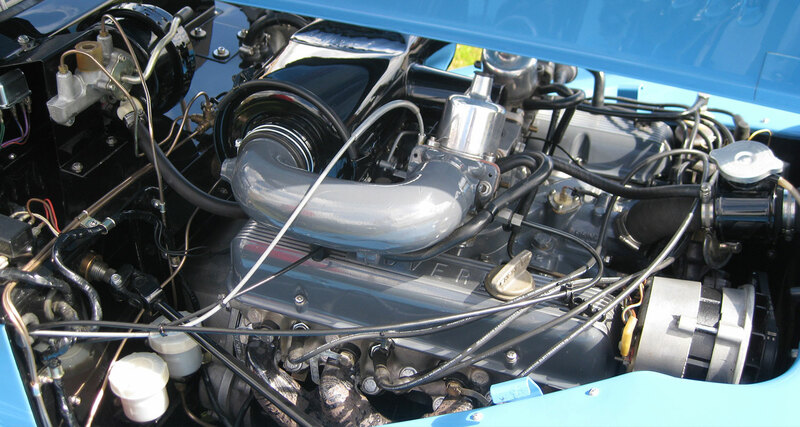 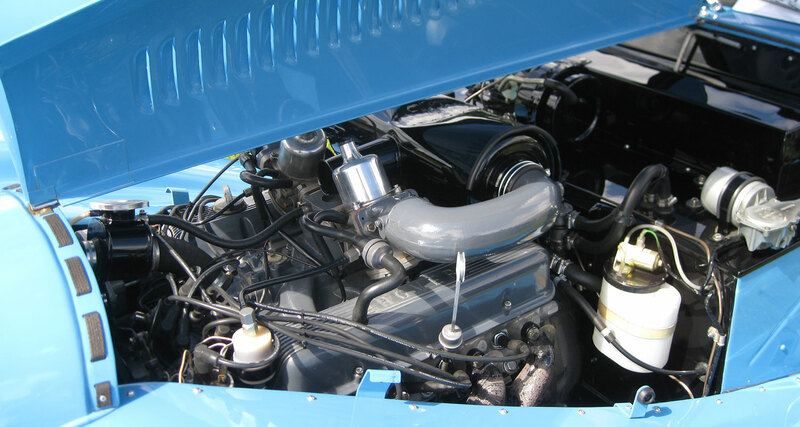 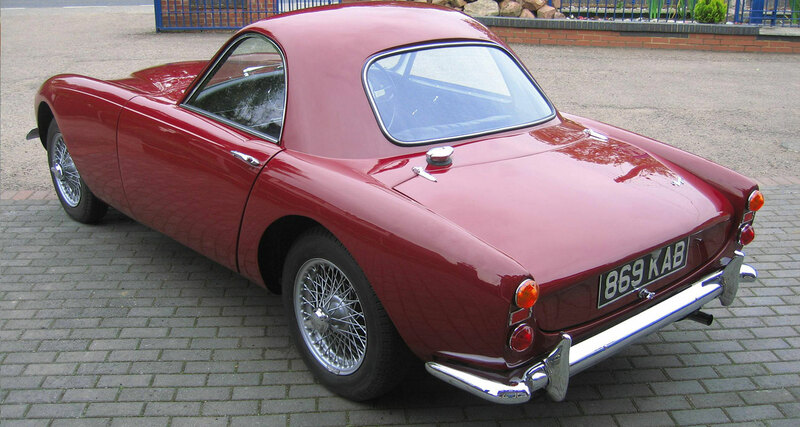 The car being the first of only 26 made, was Peter Morgan’s personal car and featured in all their promotional activity at the time. 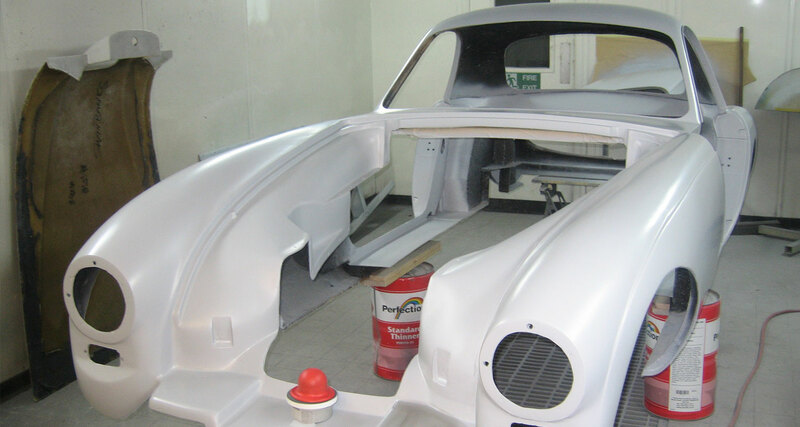 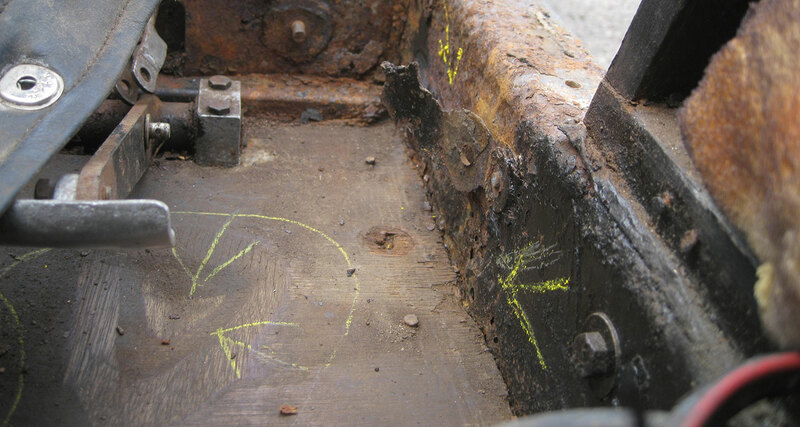 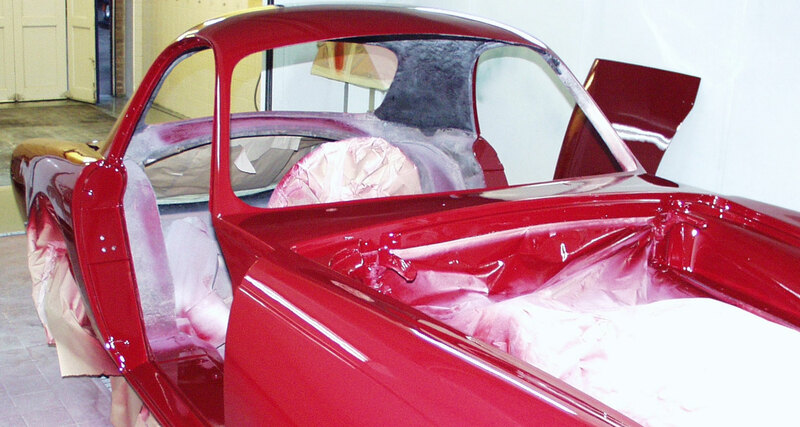 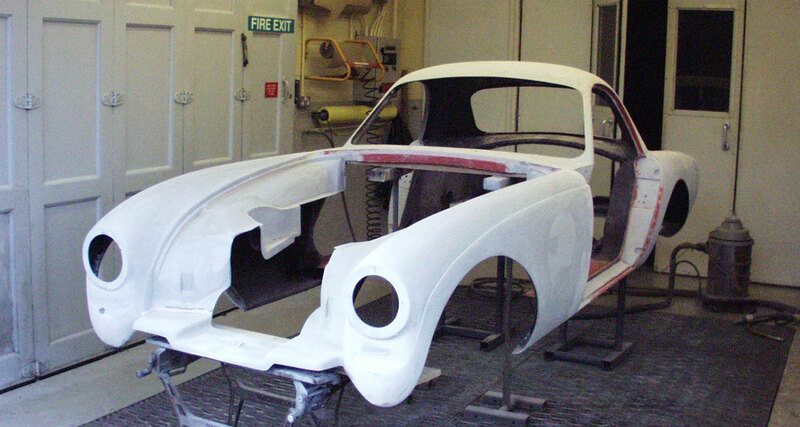 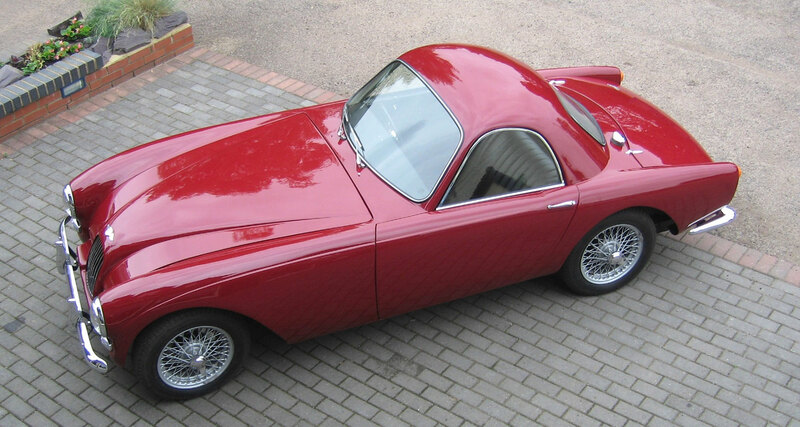 Two extra bodyshells were never built into cars. 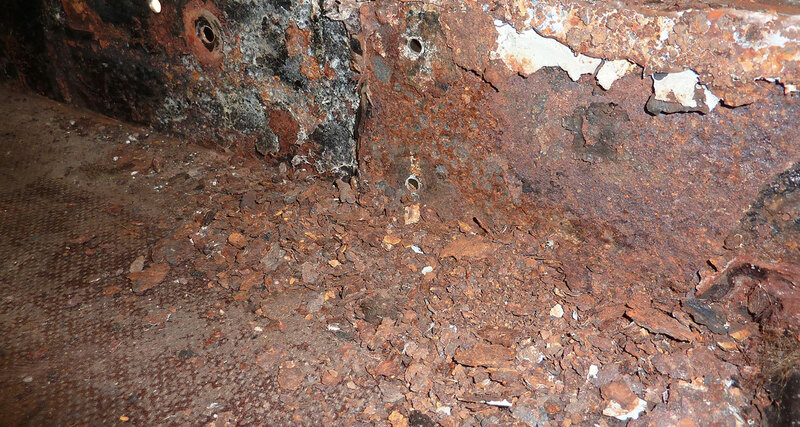 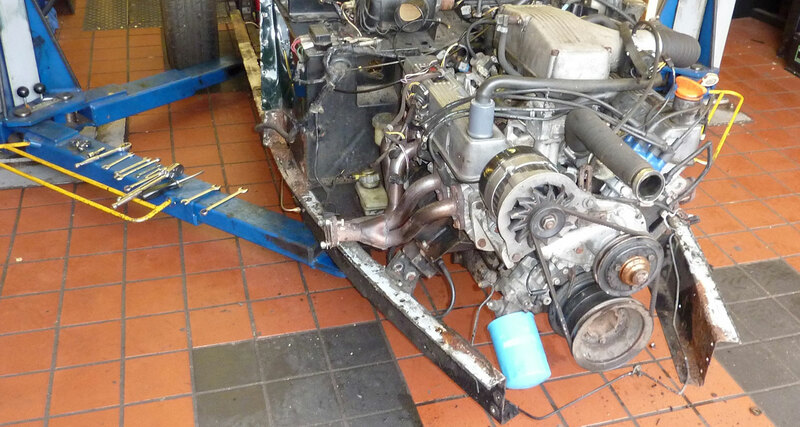 One went to the USA in 1987, whilst the other was exported by us to South Africa in 2014. 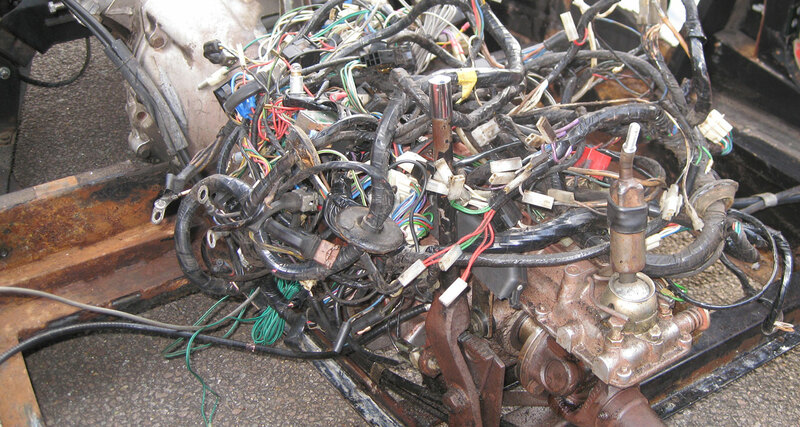 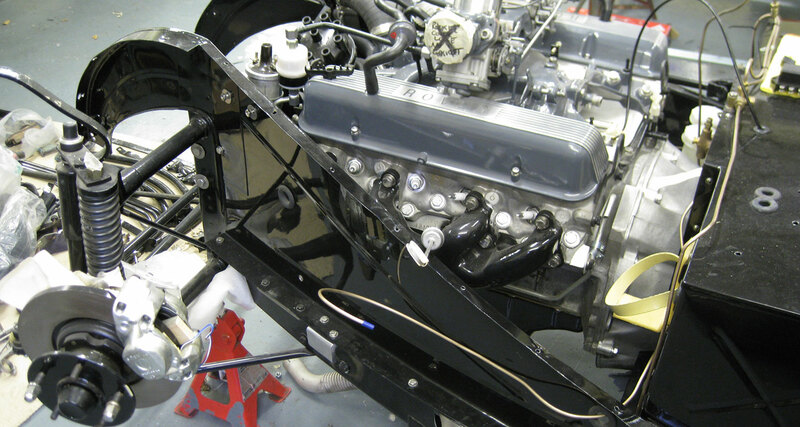 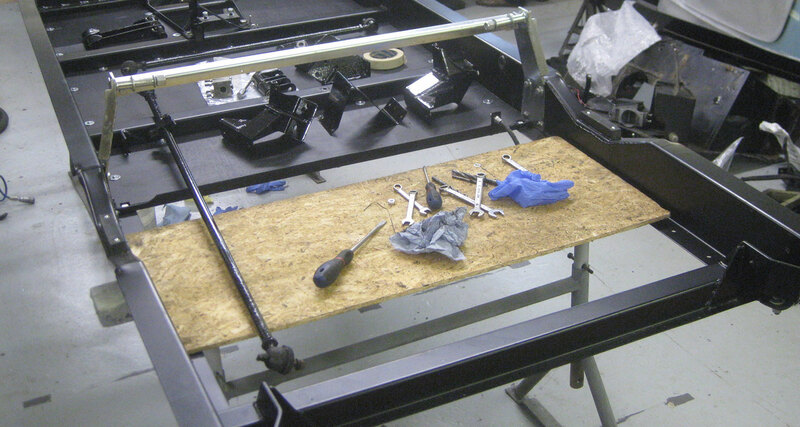 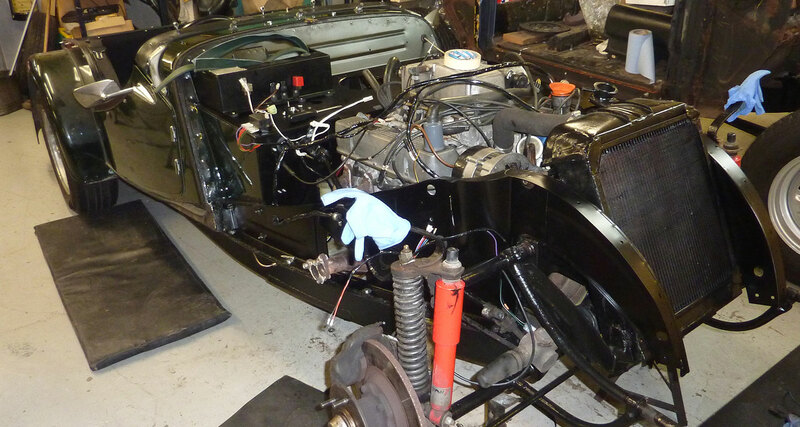 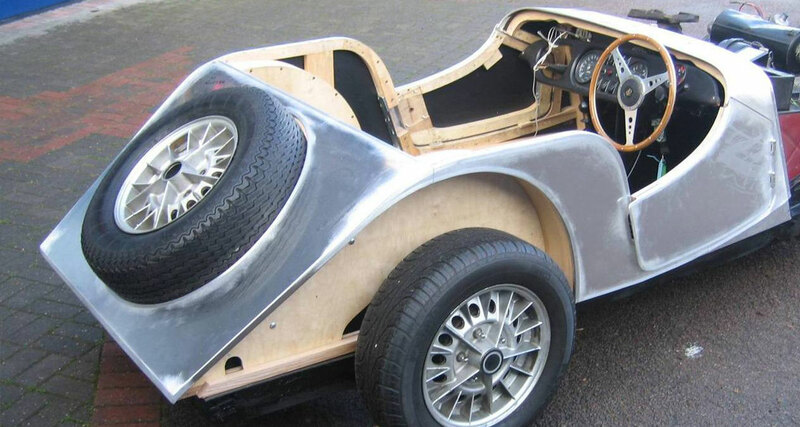 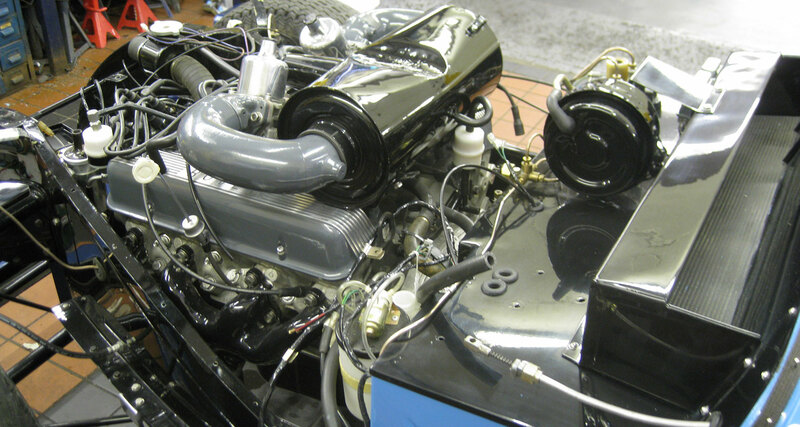 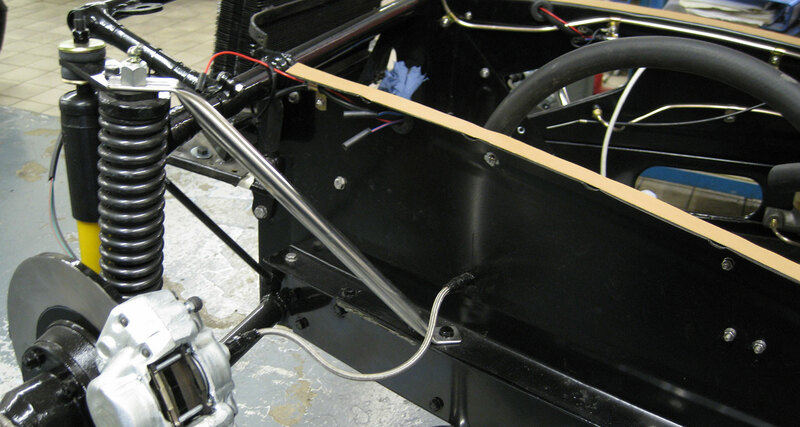 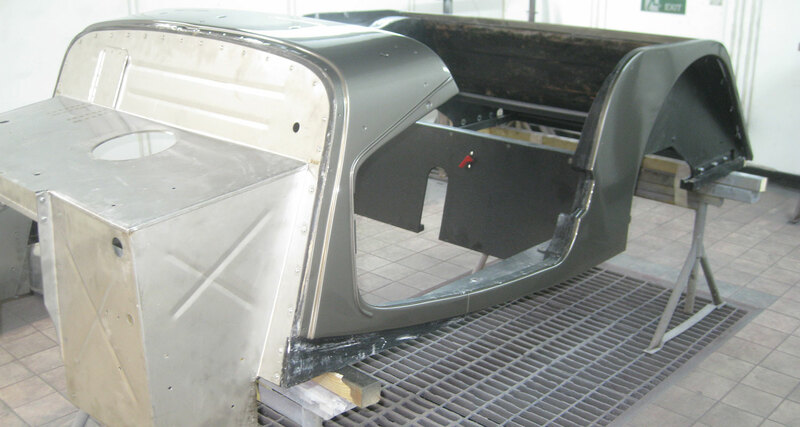 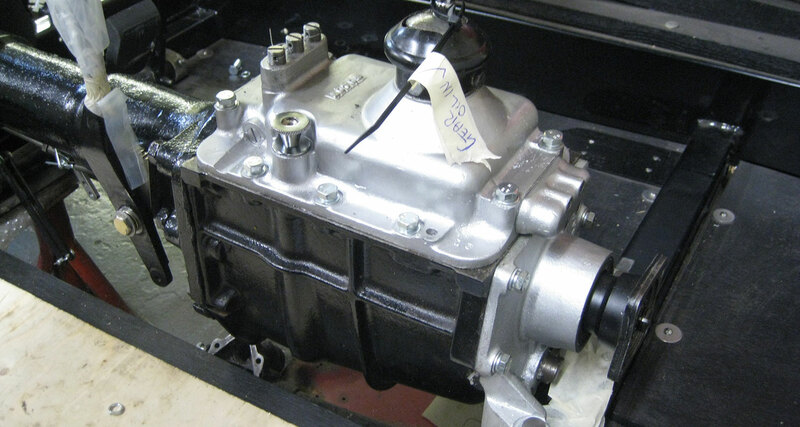 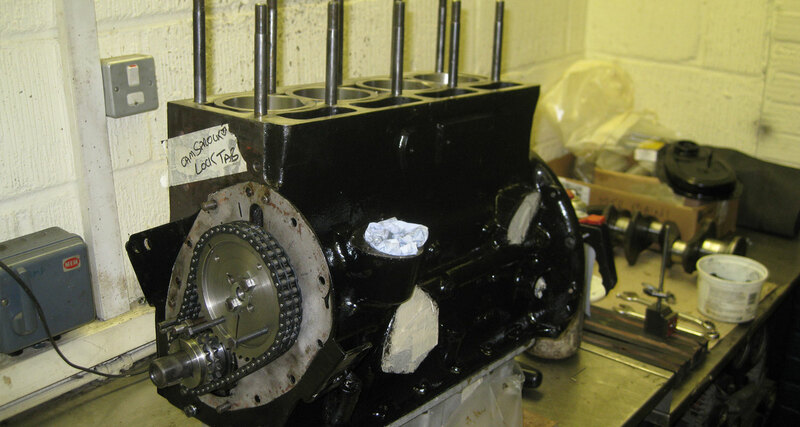 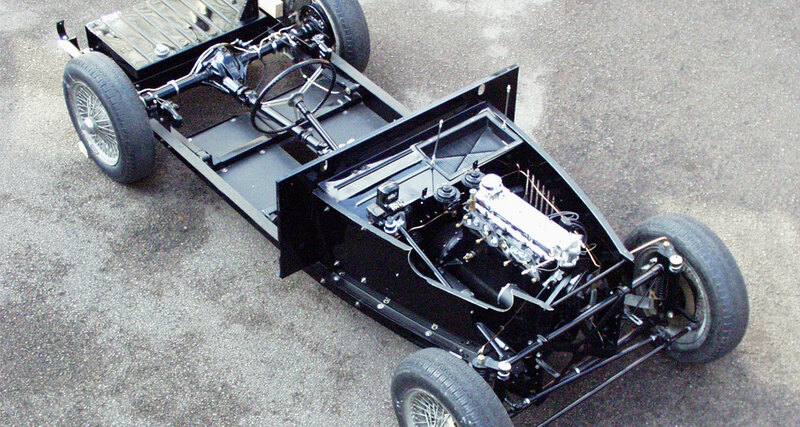 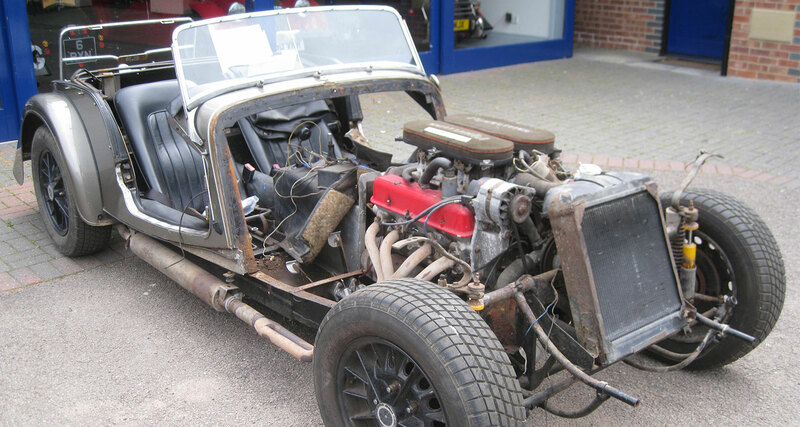 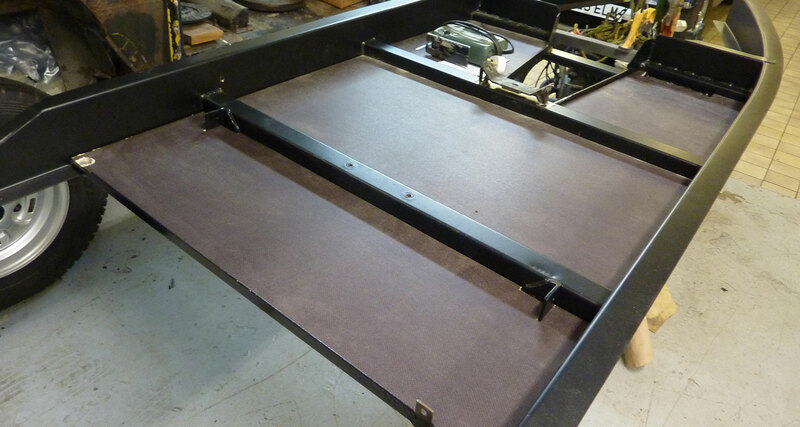 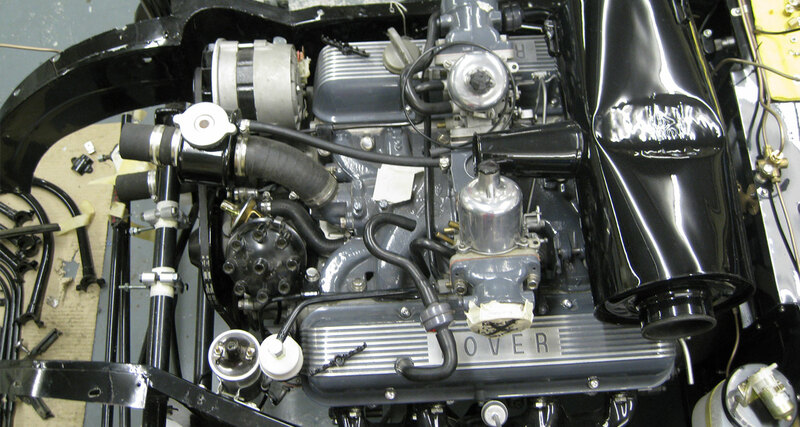 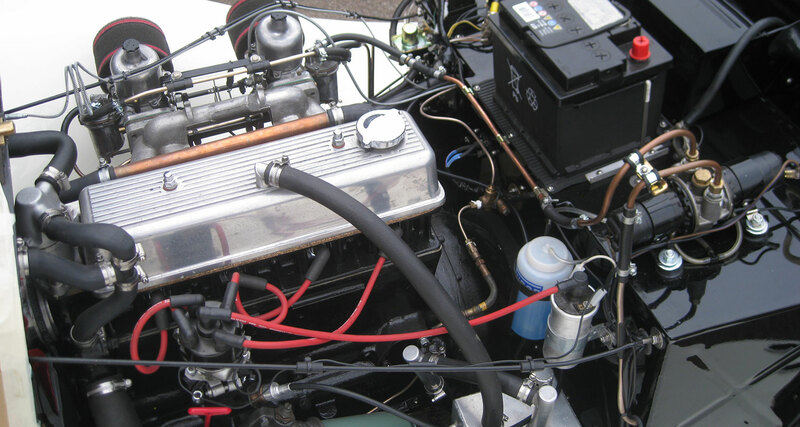 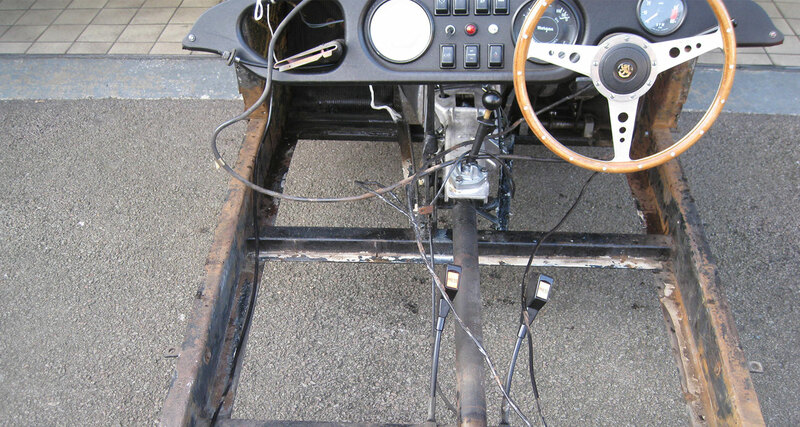 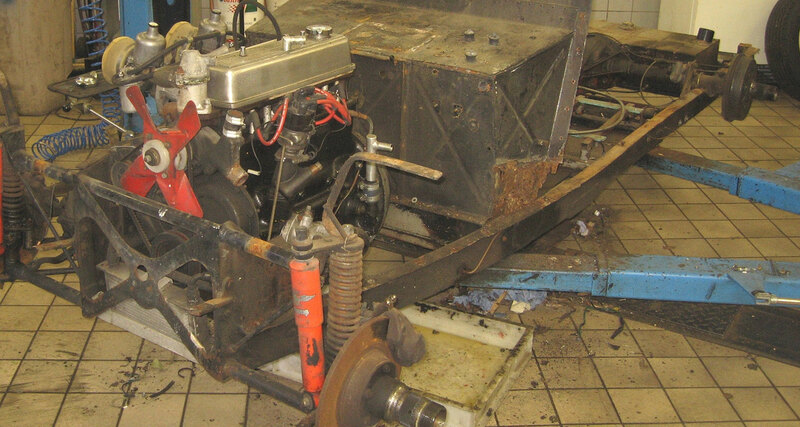 It is currently being built up as car number 27 using many new/old stock Morgan factory parts. 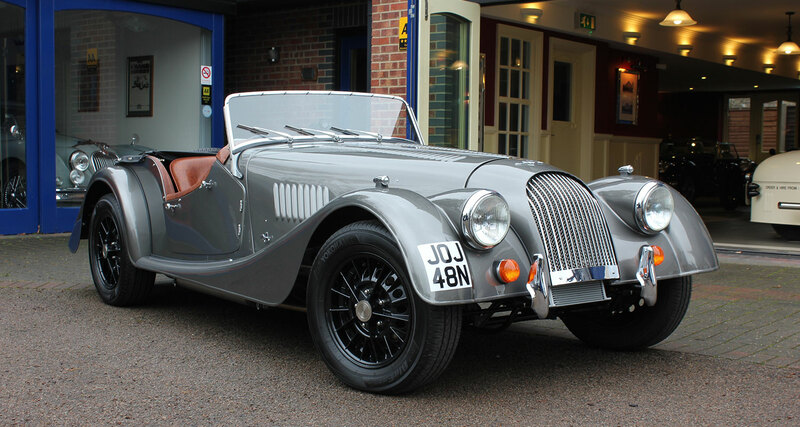 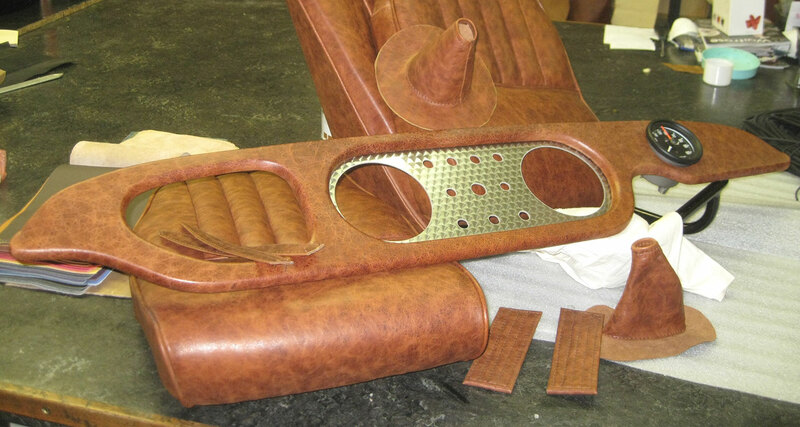 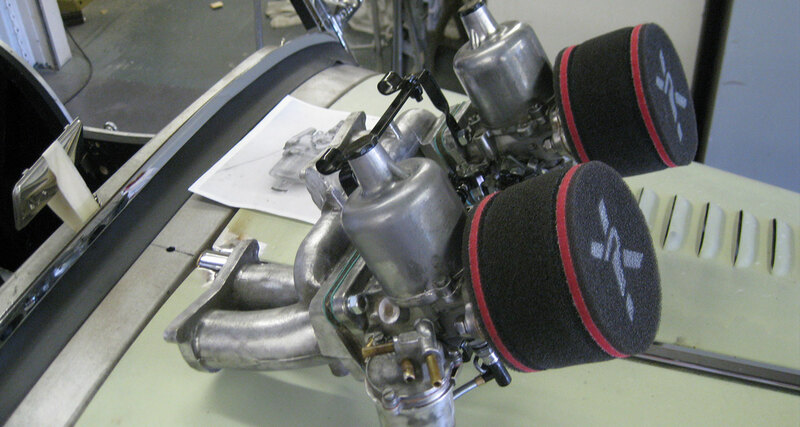 These parts being purchased from the Morgan factory old stores by Melvyn in 2001 when they had a clear out. 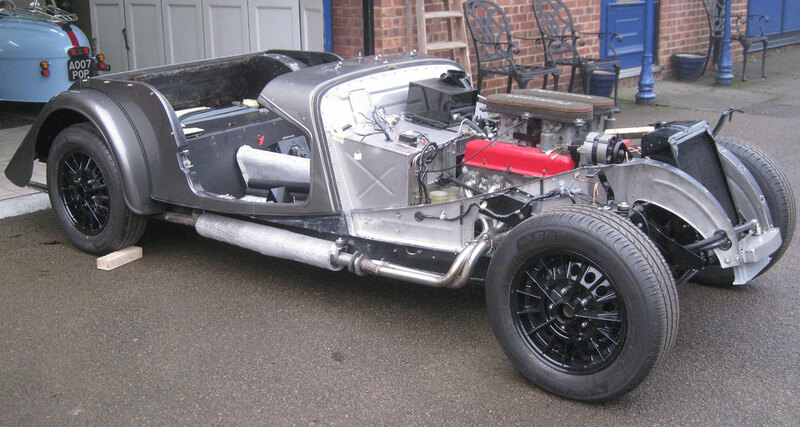 All enquiries to Melvyn for any such exciting and interesting projects are welcome.